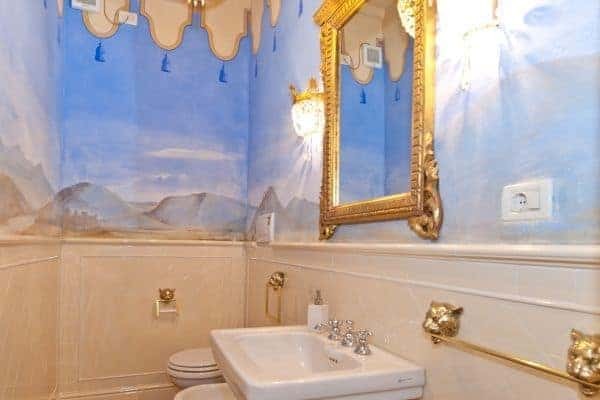 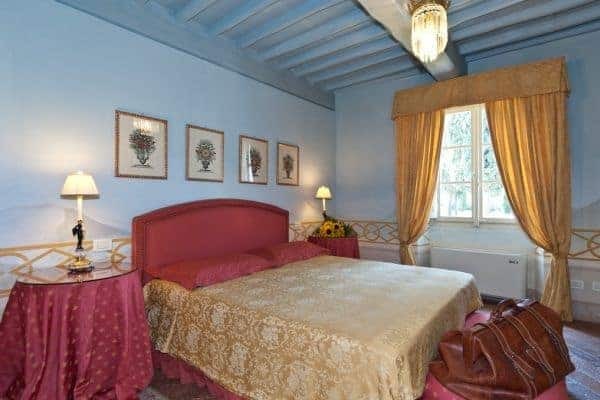 Created in the 1700’s by a noble Tuscany family, the Borgo is a haven in the hills that surround the ancient walled city of Lucca. 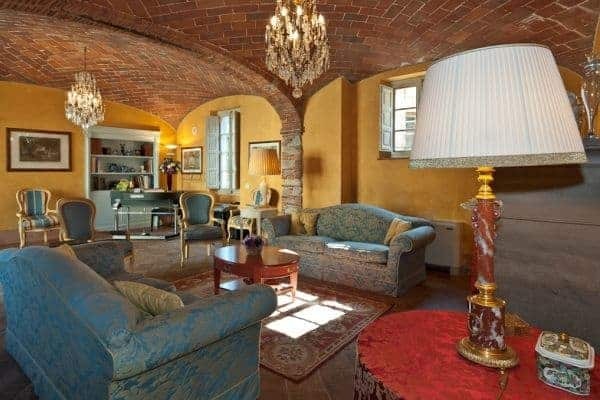 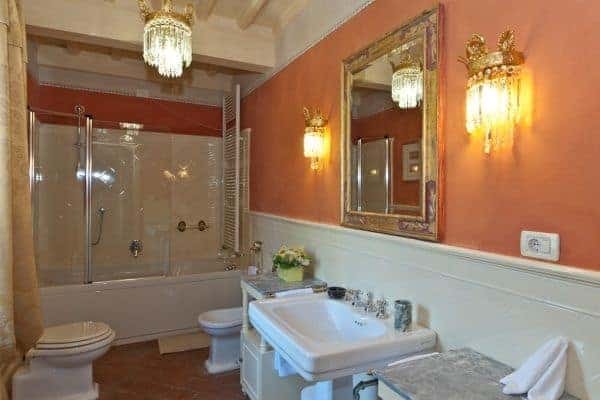 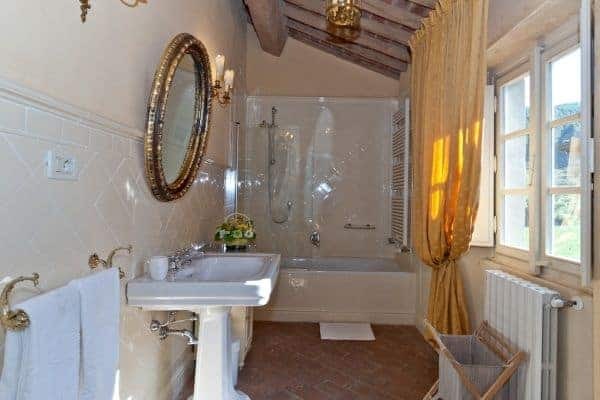 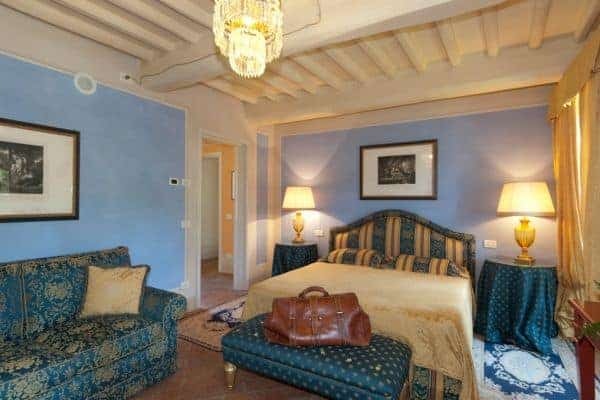 Today this place is an elegant and exclusive Tuscan retreat immersed in a splendid parkland of ornamental ponds and antique fountains, time-forgotten courtyards and lemon scented Italian gardens. 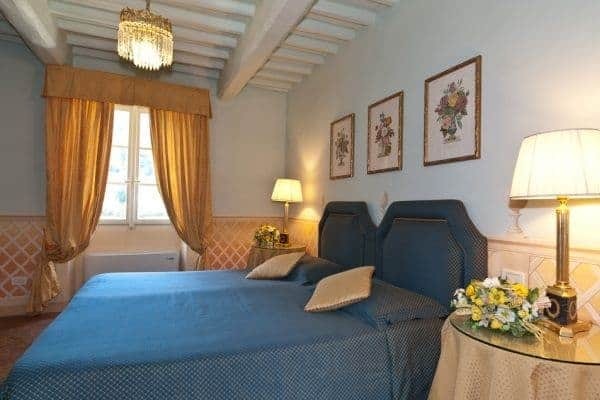 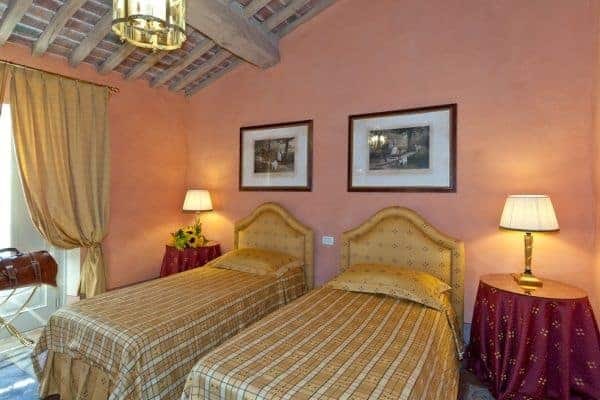 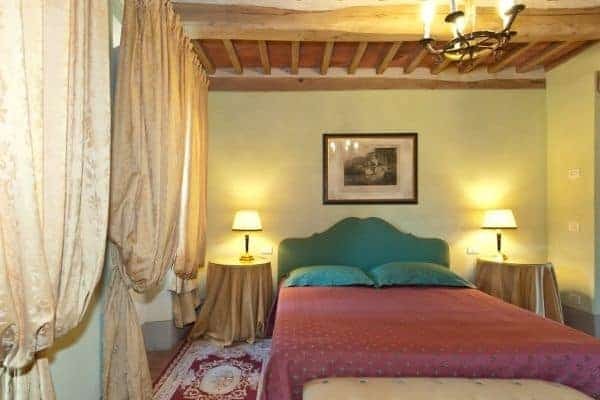 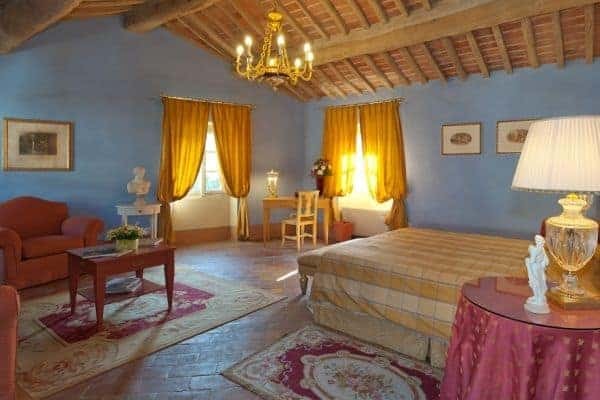 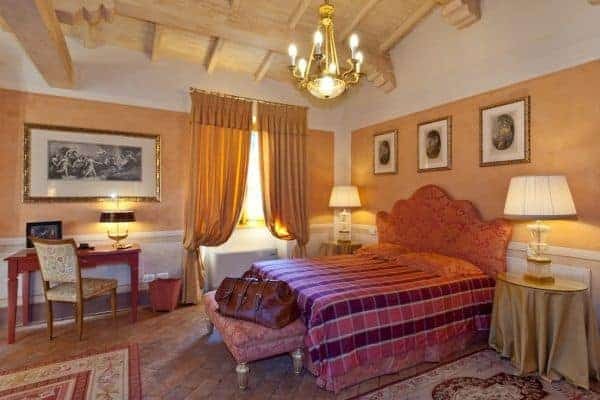 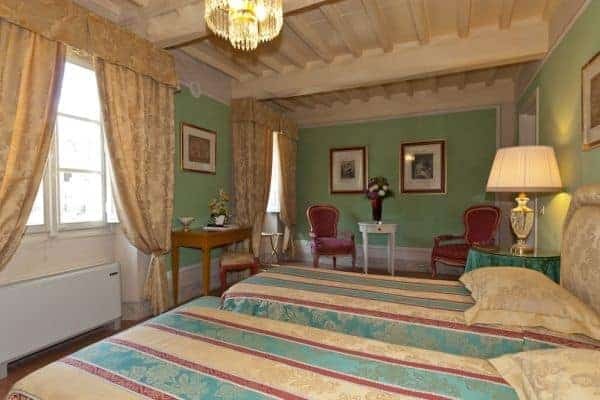 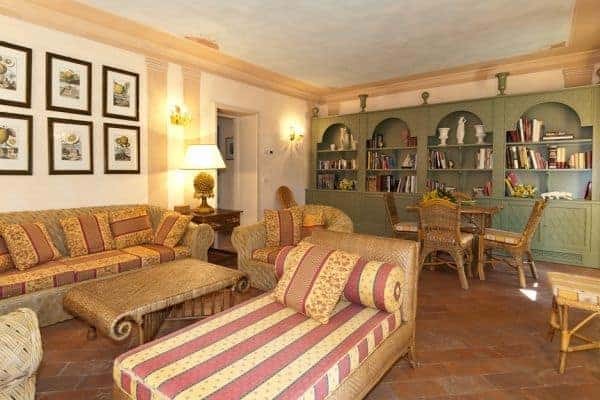 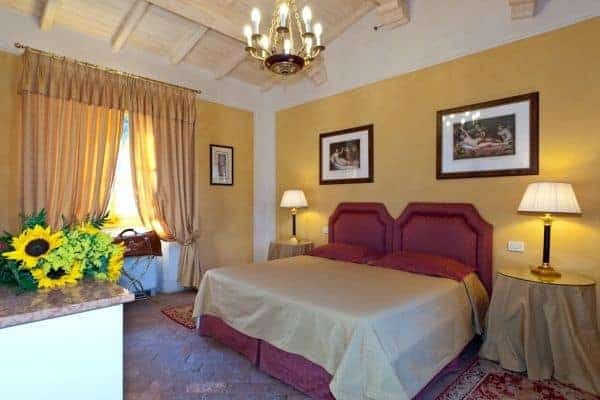 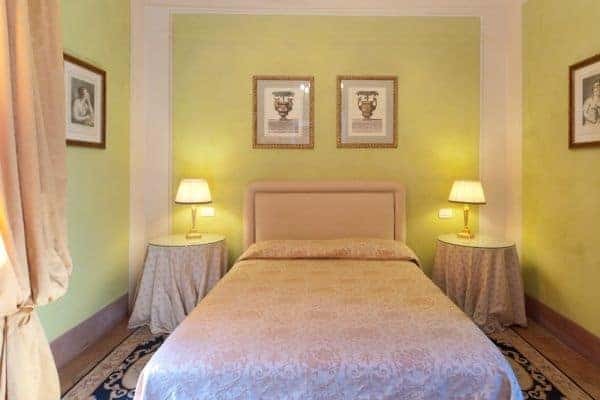 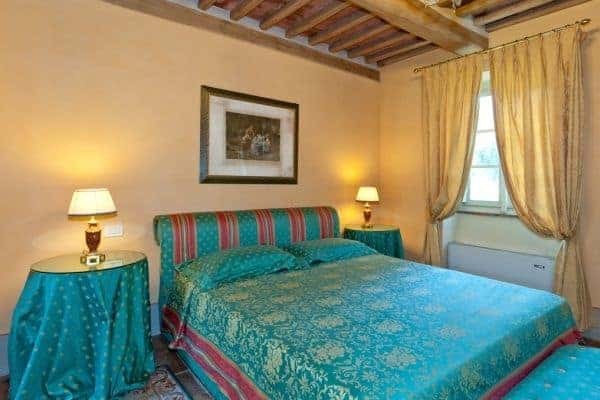 The 12 individually styled bedrooms, for up to 24 guests, are a reflection of gracious living blended discreetly with the typical Tuscan hamlet style of wood beamed ceilings, terracotta floors and warm, welcoming colours. 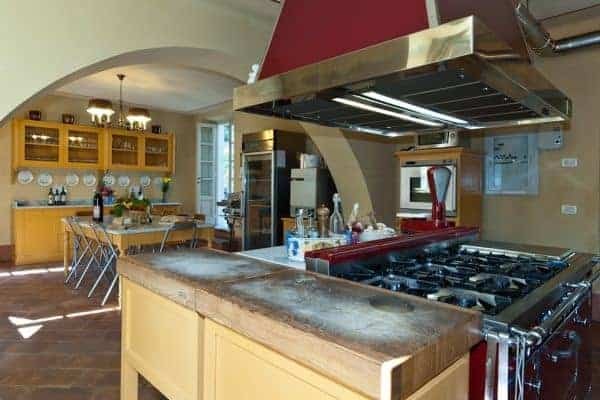 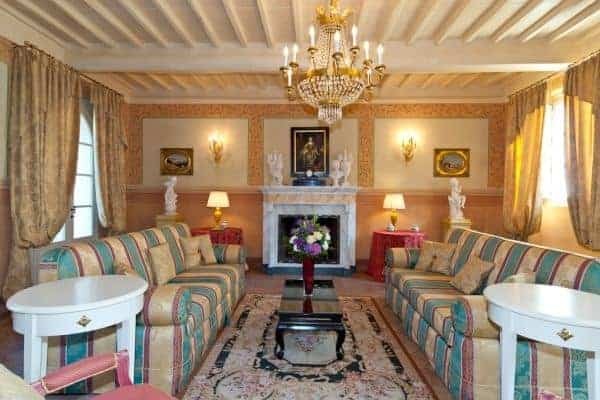 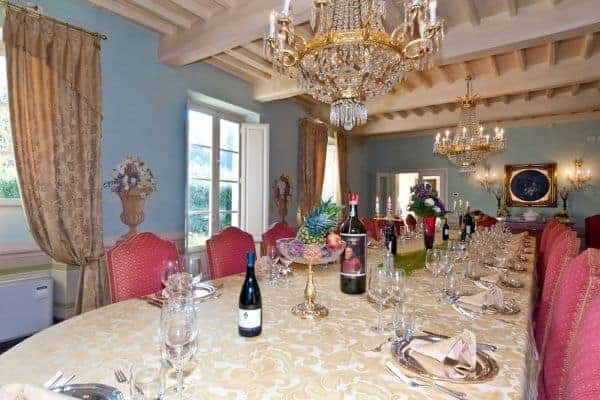 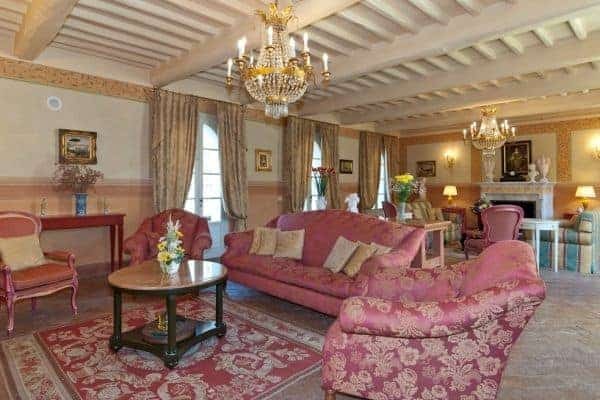 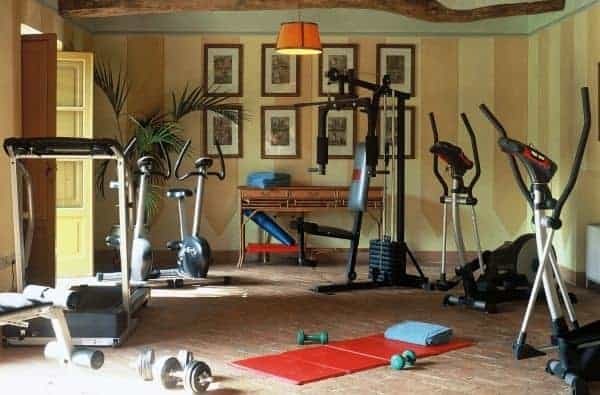 Reception rooms include a wine library with private collection of Tuscan wines, a card and billiard room, a domed music room with log fireplace, grand banquet room, a large Tuscan kitchen, several comfortable lounges as well as a workout room. 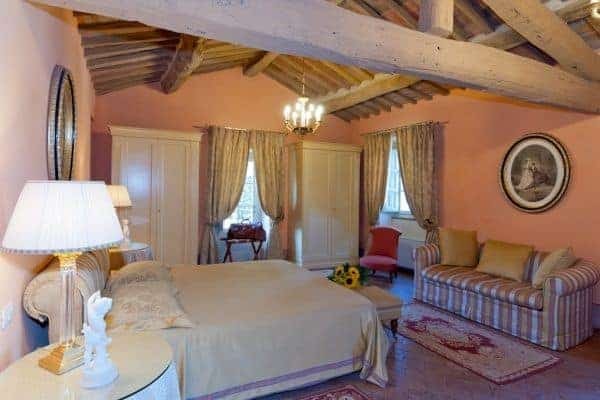 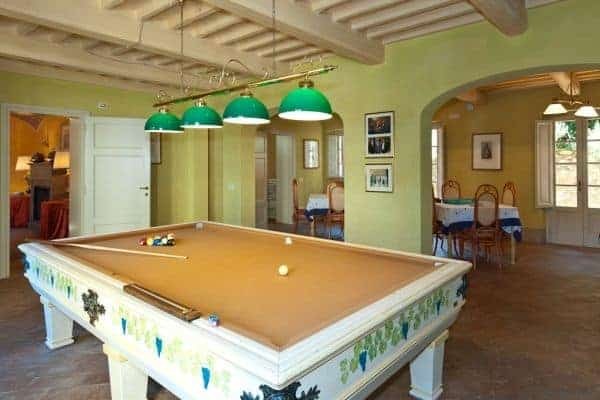 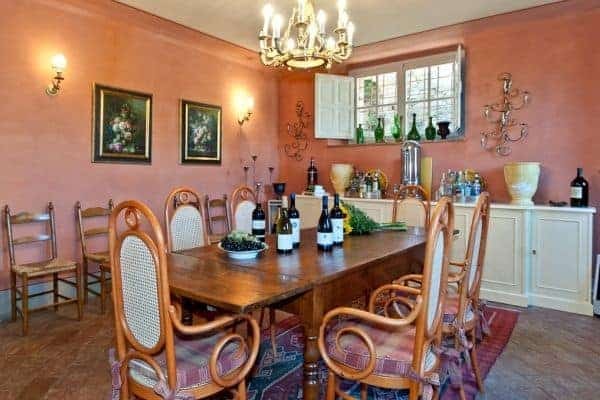 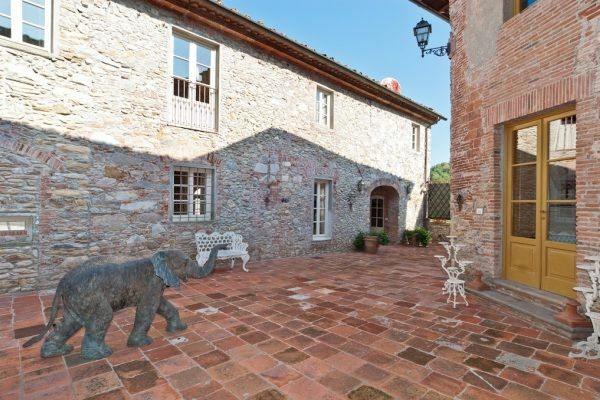 With original features and picturesque views over hills and olive groves, the Borgo is a home of beauty, tranquillity and charm … a perfect place for the gathering of family and friends where days are timeless and memorable.